Vehicle equipment and options are populated by a VIN decoder and may or may not be accurate. 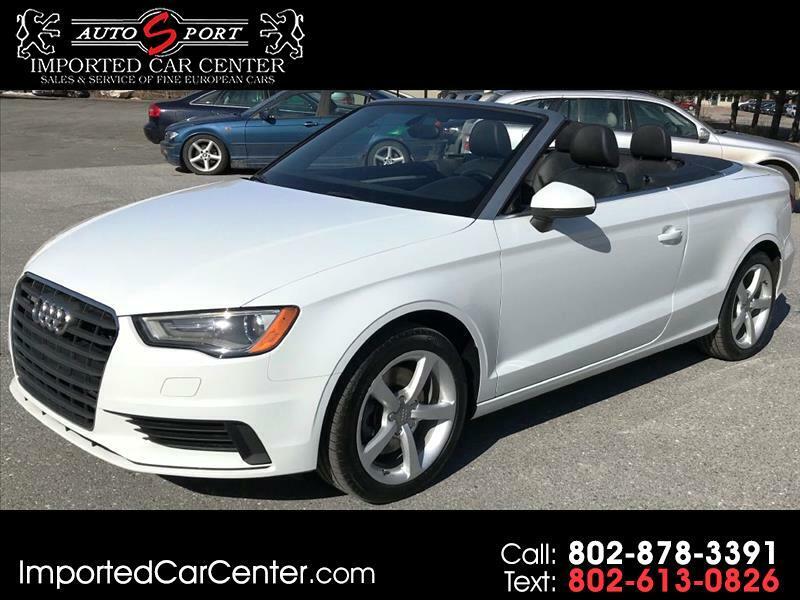 Visit Autosport/Imported Car Center online at www.importedcarcenter.com to see more pictures of this vehicle or call us at 802-878-3391 today to schedule your test drive. Vehicle equipment and options are populated by a VIN decoder and may or may not be accurate. Please examine the individual vehicle for installed equipment.